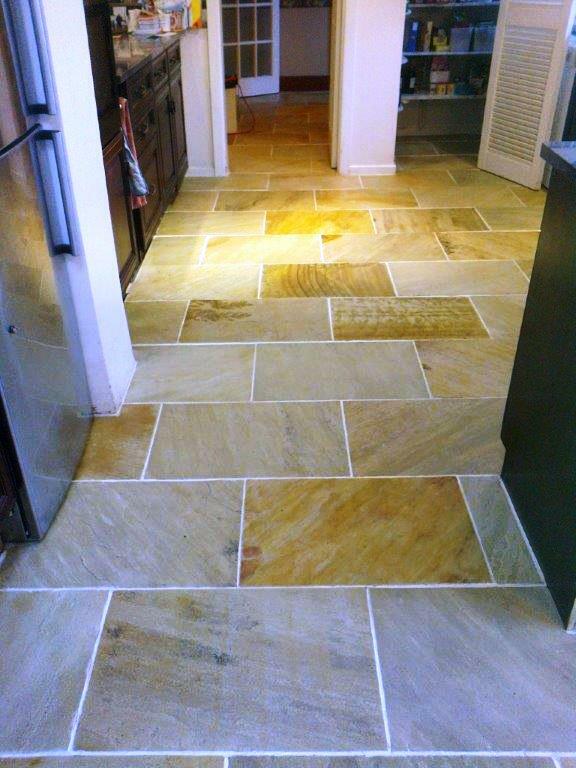 This entry was posted in Work History and tagged cleaning, cleaning services, deep cleaning, flooring, ground floor, house, indian sandstone tiles, macclesfield, north cheshire, restoration, sealing, tile cleaning, tile maintenance, tiled floor by Steve Keary. Bookmark the permalink. 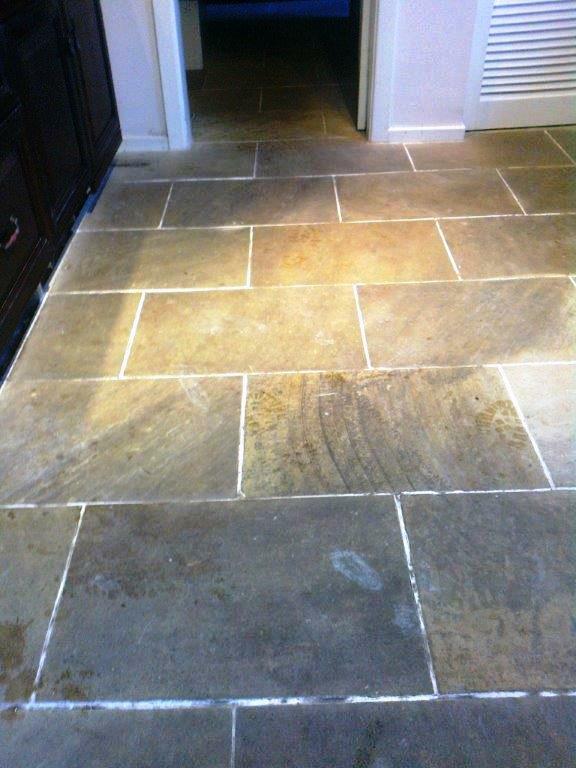 Indian Sandstone is a very beautiful stone but just goes to show what it can look like if you don’t clean it regularly.